For over 30 years, Simonik Moving & Storage has faithfully served residents and businesses moving to and from Bedminster, NJ. Our family-owned business provides consistently reliable moving and storage solutions that have the flexibility to meet any need or budget. We proudly are a BBB Accredited and ProMover company as well as a member of the New Jersey Warehousemen & Movers Association. With a dedicated crew that is committed to customer satisfaction, we will work with you to give you the moving experience you require with the support to match. 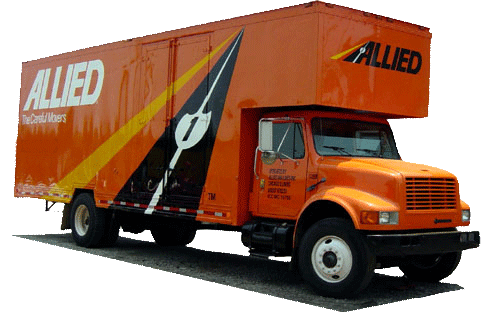 In addition to being Bedminster movers, we are an agent for Allied Van Lines – making us part of a nationwide network of professionals that can handle long distance moves with ease. Call at Simonik Moving & Storage to learn addition reasons to choose us over other Bedminster moving companies – you’ll be glad you did! You can also use our online quote form to get your free, no-obligation moving estimate now!